Although close in proximity, the countries of Asia are greatly diverse. With improved travel links, multi-country Asia tours are a popular way to explore the ancient and modern wonders of the region. 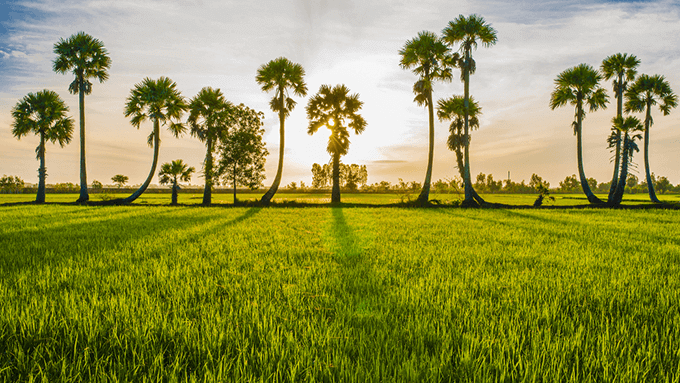 Experience historic temples, spectacular beaches, buzzing cities, and stunning countryside in a journey of a lifetime on one of our Asia and Indochina tours. As a Vietnam’s tour operator specialising in tailor-made travel, our Indochina holiday packages are designed to match any travel style. 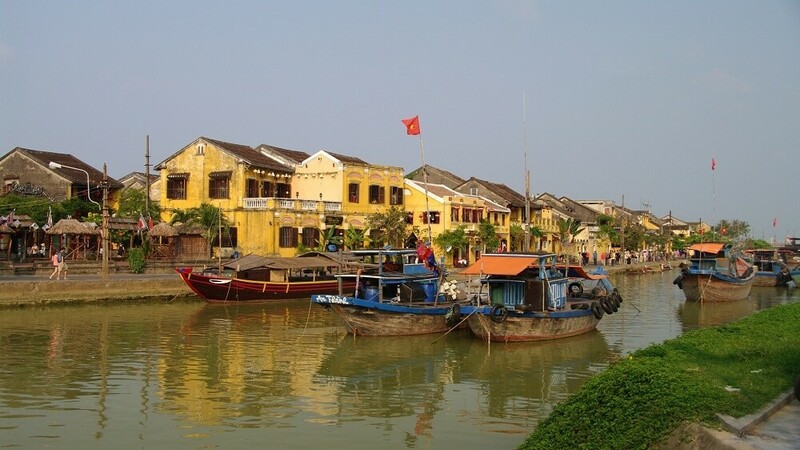 Click on any of our itineraries to get started in creating your journey to Indochina. Send us your Vietnam Tour request to get a free quote. 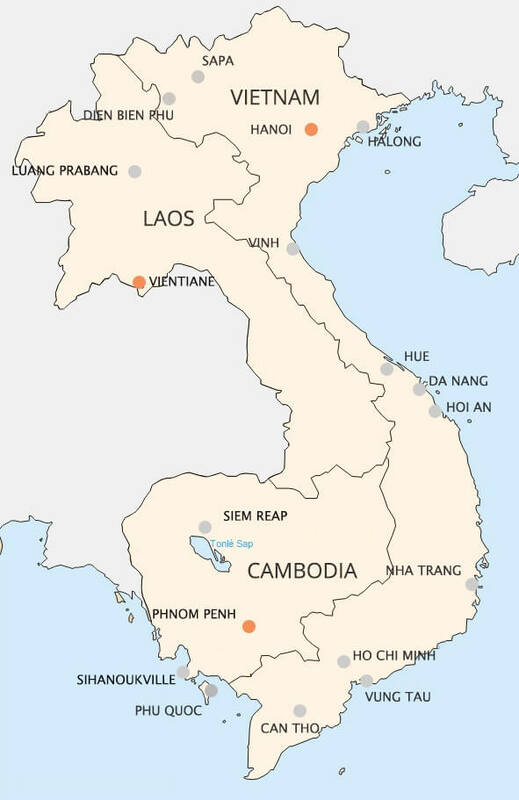 We provide affordable trips to Vietnam, Laos and Cambodia. Specialize in Private Tour and Tailor-Made Itinerary. 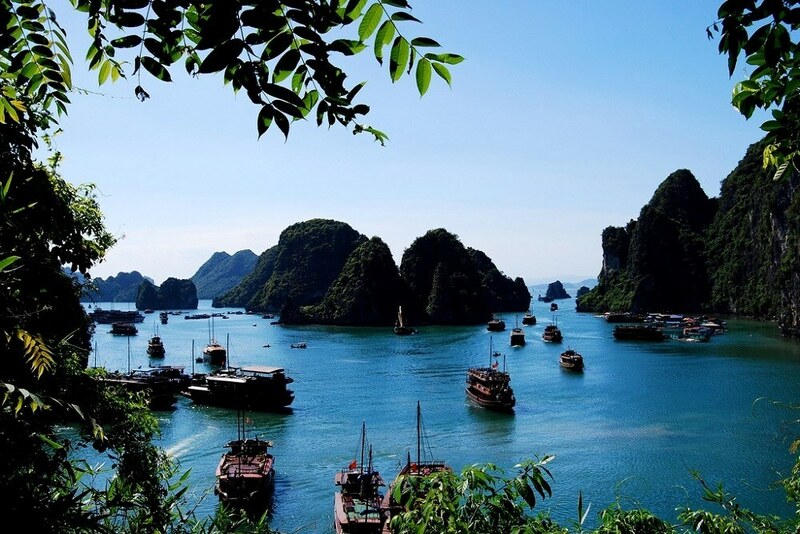 Get to know some basic information about Vietnam private tours so you can plan ahead your holiday to Vietnam with ease!